Besides providing relaxation, a facial treatment increases circulation through its massage where increased blood flows carry more oxygen and nutrients to the skin cells in your face, resulting in a healthy glow. A very crucial step in supporting skin health, exfoliation removes layers of dead skin, opens up and unclogs pores to leave skin smooth. Depending on your skin type and concerns, professional strength treatments have been known to deliver results in reducing fine lines, pigmentation, UV damage as well as improve skin texture and minimising normal chronological aging. At the hands of a licensed and skilled aesthetician, you can safely leave the extraction of blackheads and clogged pores to be performed safely and correctly without causing damage to your skin. Your skin will be properly prepared and then blackheads and impurities will be gently extracted. Aging is not all about lines and wrinkles; it is also shown through the sagging muscles in the face. So by regularly attending facial treatments, you’re doing a huge favour to your face as the muscles get massaged during treatment. The exercised face muscles will lead to a lifted, toned and firmed skin where if your facial muscles and skin are more toned and taut, it can help prevent the formation of wrinkles. 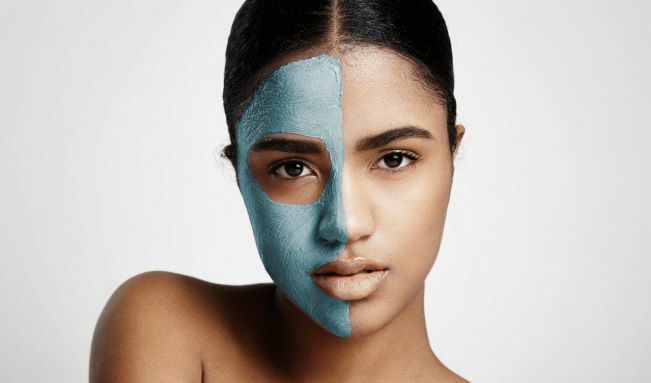 Facial treatments make the skin more efficient at eliminating toxins and reducing acne or breakouts that’s usually caused by stress or inefficient blood circulation that transports nutrients to the skin. Taking an hour to relax and unwind from the world with a facial can do wonders for your skin, encouraging blood flow and softening expression lines around your eyes, lips and forehead. The importance of consistency With consistent facial treatments, your complexion will appear brighter, even-toned and more streamlined. Your skin will be softer and glowing, enhanced with increased cell renewal that is the key to a youthful look. Besides complimenting your skincare routine, facial treatments from Beverly Wilshire’s skilled and licensed aestheticians also includes expert analysis, advice and help to troubleshoot your skin problems; achieving your goals for a healthier skin.